I don’t understand why gas prices always have to go up when the weather gets better. I know it makes sense to “The man” but it’s so frustrating. 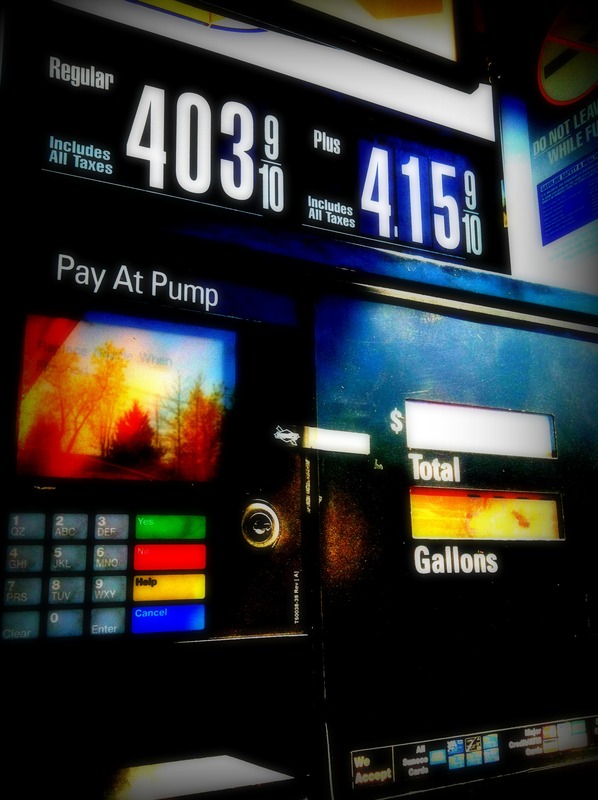 We already pay out the A for gas and now the prices skyrocket again!